- on the last Thursday of the month. - modern fiction, classics and non-fiction. - over a social glass of wine and nibbles! - that may otherwise be overlooked! 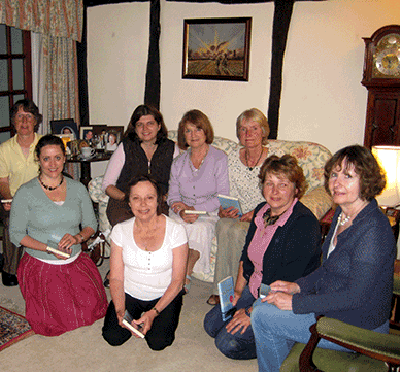 Books are chosen from the West Berks "Book Group" libary service. Reviews of all books, summarising members' views and opinions, are published in the Broadsheet or can be viewed online.